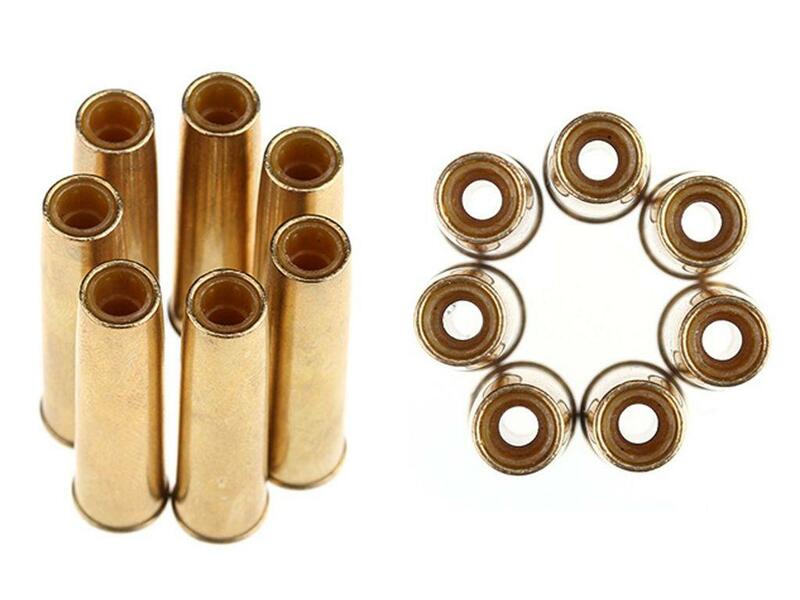 Gletcher NGT Decorative BB Cartridge Set | ReplicaAirguns.ca | New Website! 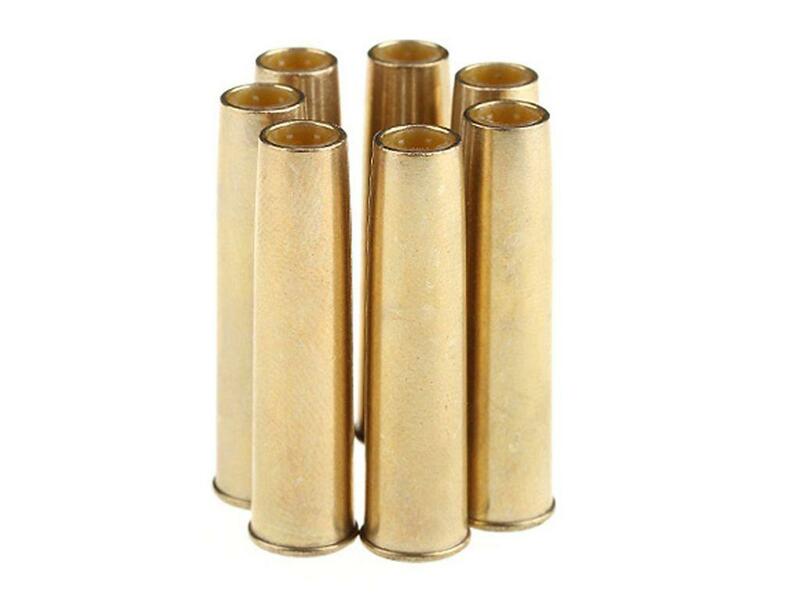 Comments: This cartridge set includes 7 shells for the Gletcher NGT F Nagant BB Revolver. 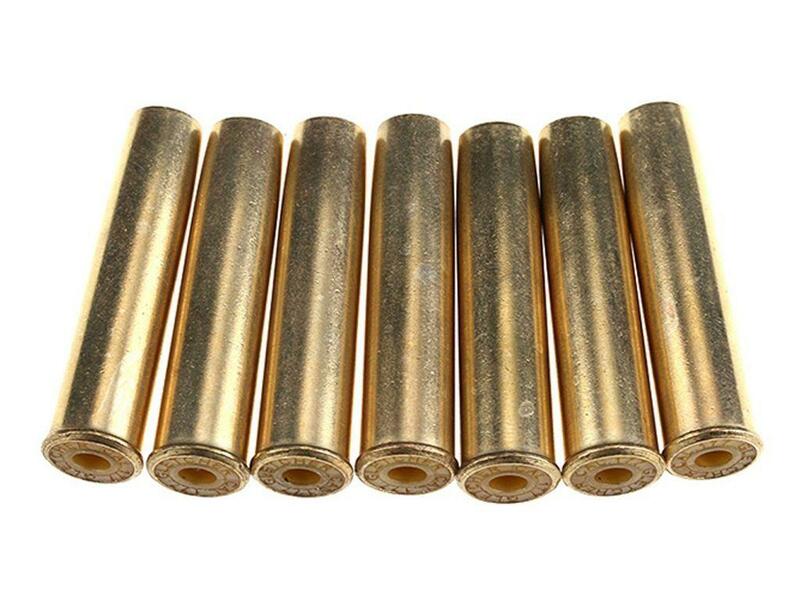 Cut down on your reload time and spend more time plinking away with these extra revolver shells.